Fir Needle has a crisp, clean, woody, evergreen aroma that is uplifting, warming, and calming. It is commonly used in aromatherapy and natural product formulations to treat bronchial congestion/infection and arthritis as well as other respiratory issues such as coughs, colds, fevers, and flus. 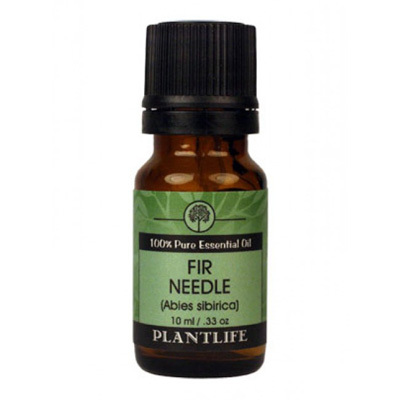 Fir Needle is also commonly used in formulations for perfume, shaving creams and air fresheners.